Albania is a country of rich heritage, wonderful nature and appealing culture. Every city of Albania is home to numerous places of interest and memorable places. The capital of the country, Tirana, is particularly rich in landmarks. 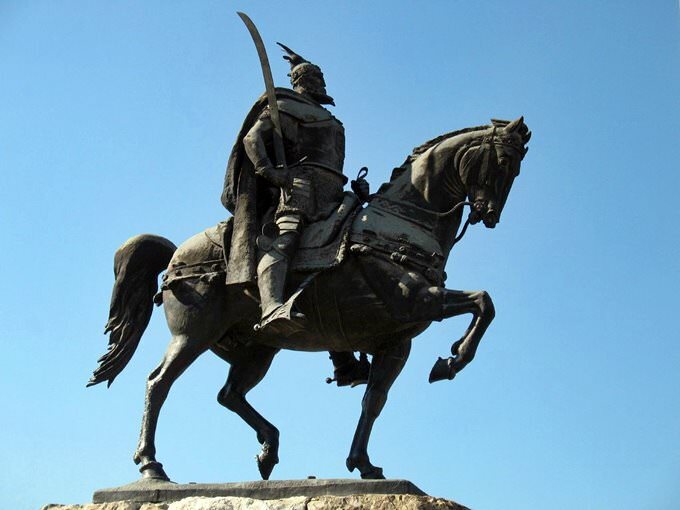 Without a doubt, Scanderbeg Square is the heart of the city and its biggest attraction. There are also several interesting places nearby the square. Here guests of the city will find the National Museum of History and the highest building in Tirana – Tirana International Hotel. One of the most famous markets in the city is located just across the square. That place is very popular with tourists, who enjoy buying fresh fruit, souvenirs and local crafts there. However, the city of Shkoder is known as the cultural capital of Albania. The city is internationally famous for its main attraction - The Ebu Beker Mosque. Shkoder is also home to one of major Christian shrines – an old Franciscan church. Tourists traditionally enjoy excursions to Rozafa Castle, where they can also listen to numerous legends and stories connected with the castle. It’s a true miracle that the building has managed to survive till modern time as during its long history the castle had to counter threats and attacks of many armies. Albania is home to numerous architectural landmarks dated back to the Roman Empire times. In terms of Roman history, the Albanian city of Durres is a true gem. Durres is famous for vestiges of many ancient buildings – remains of protective walls, several castles and fortresses, and a beautiful amphitheater constructed in the 2nd century. Archeologists continue their excavations even these days, and the majority of work is done near the city of Apollonius. Among the main attractions here are Archeological museum and ancient Greek amphitheater, but the most famous one is surely the so called Mosaic House. The beautiful house is surrounded with magnificent statues and fountains. 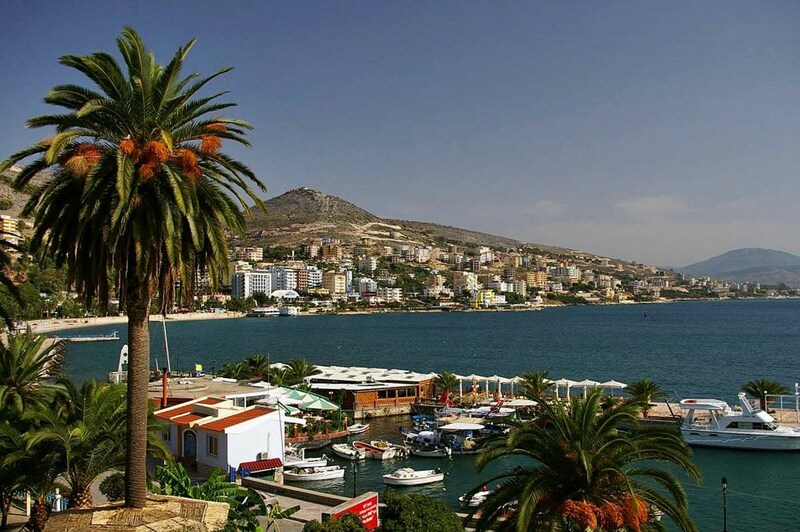 Those guests, who want to enjoy breathtaking views, should definitely visit Kukesi. This town is located in a piedmont region and famous for amazing views of the lake of Fierza. In ancient times, Albania was a part of the Roman Empire. After its division, the significant part of the country passed under Byzantium. 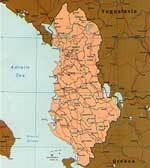 At the beginning of 13th century, when Byzantium fell, the independent country of Albania was formed. Its capital was Durres. The early Middle Ages were marked by multiple military conflicts with Turkey. In 1468, Albania became a part of the Ottoman Empire. The country gained independence only in 1912. For many years, Albania has been isolated from other countries. Modern resorts have just recently started developing. At present, the country is visited by fans of beach recreation. 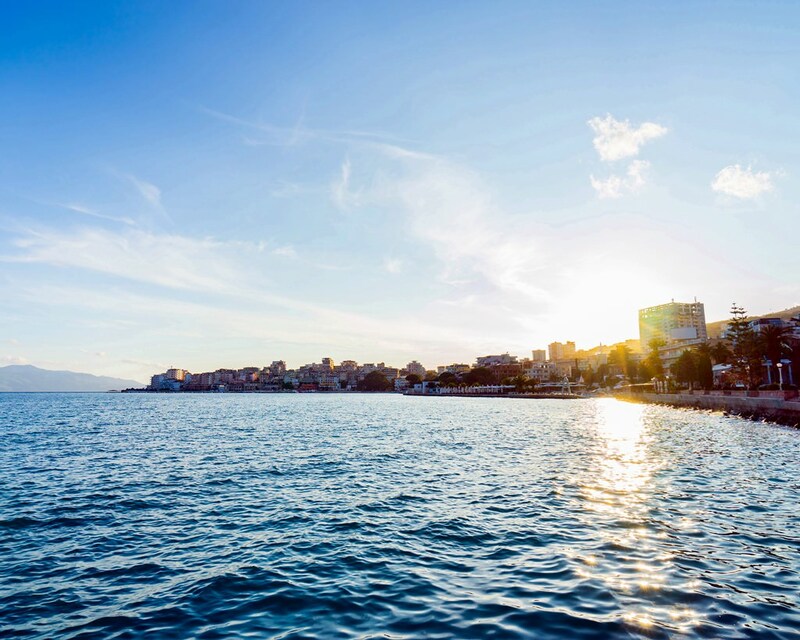 Excellent beaches are located at the resorts of Saranda and Durres. Literally all beach resorts are distinguished by a diversity of historical attractions, so the guests can combine their recreation at the coast with exciting excursions. Albania will definitely impress shopping enthusiasts. Throughout hundreds of centuries, the country has preserved its craft traditions. Tourists are primarily interested in local markets and gift shops adjacent to craft workshops. Here, you can buy beautiful wooden and copper articles, ceramic items and textiles. Albania is notable for its traditional embroidery. A lot of tourists buy national musical instruments as souvenirs. The national cuisine of Albania has a lot of interesting features too. It was seriously influenced by Turkish food traditions. In each of the local restaurants, visitors can taste different types of kebab and mutton specialties. Many gourmets are searching for the best gastronomic treats in local markets. Here, you can buy home-made cheeses, olives and a lot of popular sweets. Albania is notable for its unique nature attractions. In the summer period, travelers are offered to hike along the mountainous area. You should also pay attention to the National Park of Lure where a lot of endemic plants grow and rare animals and birds inhabit. The most picturesque places here are canyons of Skraparit. They have been forming for hundreds of years through water and wind. This article about iconic landmarks and sights of Albania is protected by the copyright law. You can re-use the content, but only under the condition of placement of an active link to www.orangesmile.com.